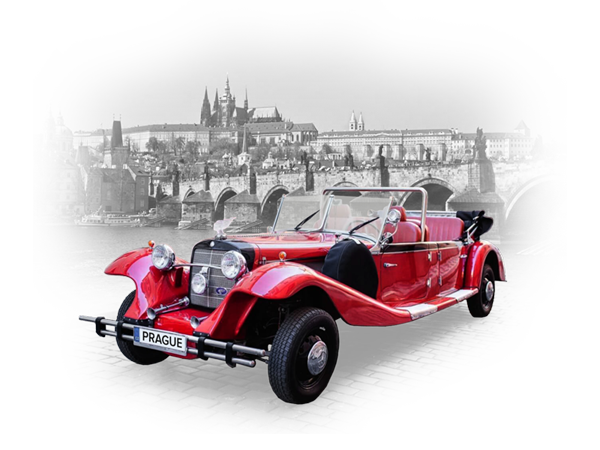 Experience a fascinating journey through historical Prague in vintage car with our educated driver or walking tour with our professional guide and discover TOP 20 sightseeing in Prague. 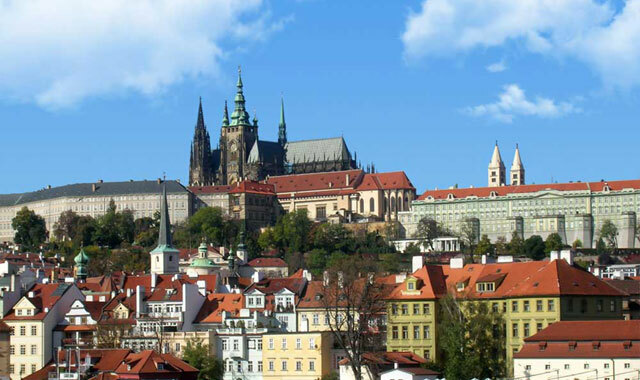 Are you spending a weekend in Prague with your friends or family? Do you want to see the best places around the capital all together, or do you want to explore the all beauties of the capital more privately? 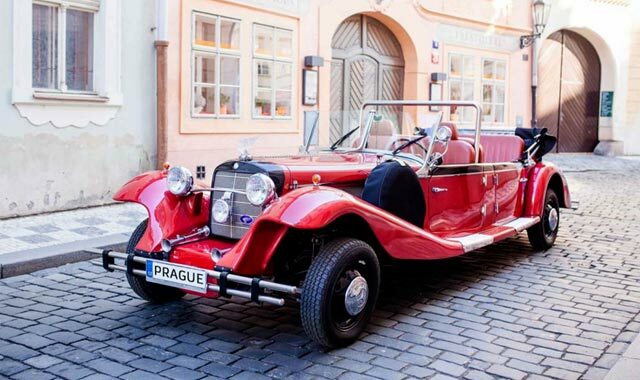 Plan your walking or car tour with us! 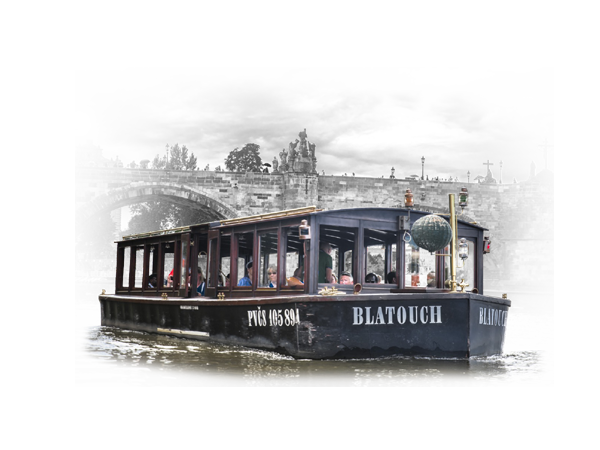 Walk around Prague somewhat differently. Strolls, forgotten nooks beside hiking trails. Do not focused only on dates and date of birth and scandals but on sweet spicyness. 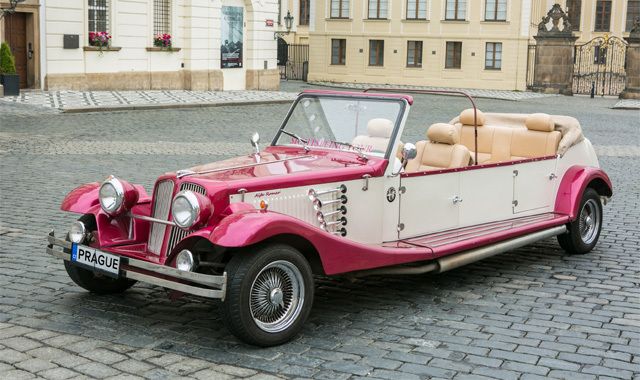 Having had a shambolic experience with the City Sightseeing bus tour, my friends and I decided to take this tour, having seen the historic cars all over the city. This company was recommended by our hotel and they did not disappoint. Within 10 minutes of asking Reception to book us a car our driver picked us up from the hotel. We then spent the next two hours travelling all over the city whilst our driver pointed out the main sites. We had the pleasure to get Iva as our tour guide and she was wonderful! 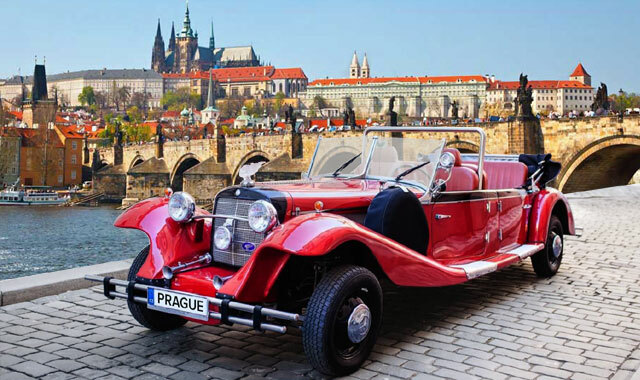 She shared the history of Prague, of the castle, answered all of our questions about Czec and Slovakia split; she was friendly, informative and we could not recommend her more. She was so special that when we got back to the hotel found a personal note to us explaining about the magical numbers of the Charles bridge - we had jumped subjects and she remember that we had not finished that conversation. She went out of her way and we will always remember it. Please give Iva a big hug from us! 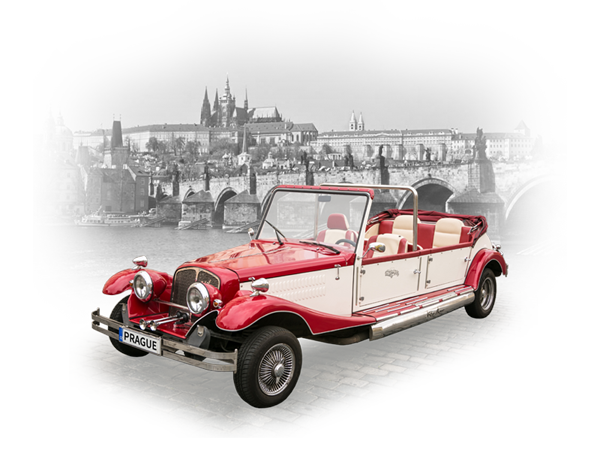 Our Guide Jana gave us the perfect walking trip through Prague! We were picked up from our hotel with lovely welcome. The tour lasted exactly 4 hrs which was great (even though it was -10). Our guide spoke very good English. There's so much history to learn on this tour and our guide was very knowledgeable. Overall we had a great day out. We would recommend winter for this tour, it's certainly cold but there were very few tourists, we didn't have a problem seeing anything. Loved it! 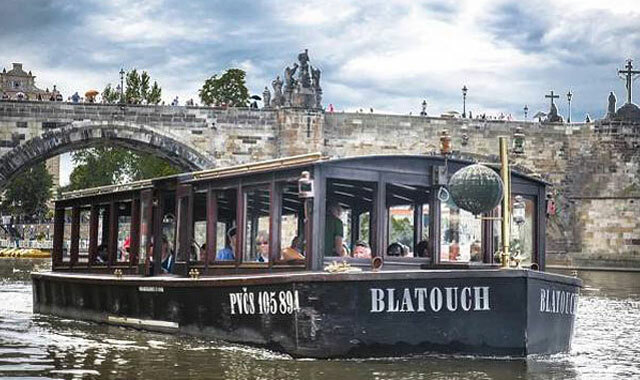 My wife and I booked a full day program at the cost of Euro 100 per person which had included in the price lunch a 40 minute boat trip and a carriage ride. 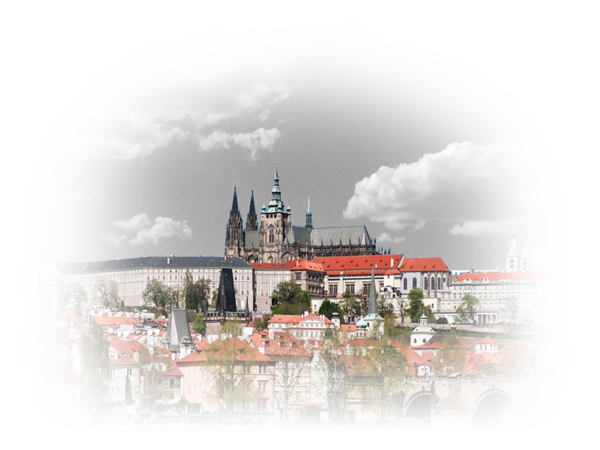 Unfortunately my wife pulled a muscle two days before our arrival in Prague. The tour company were kind enough to arrange that from one place to another if it was a long walk we would take a taxi. There are 20 destinations to visit during this walking tour. We managed most but not all. Our guide that spoke perfect English, Mrs Iva Novakova, was so sweet and helpful and so well informed. There wasn’t a question that she could not answer. She helped my wife around with an arm under hers and when she felt that we needed a taxi for the following destination would call for a taxi that arrived in minutes. The boat trip was fantastic you are given earphones which plug in near your seat to listen to a running commentary in the language you choose. It was nice to see the city from the aspect of the river. 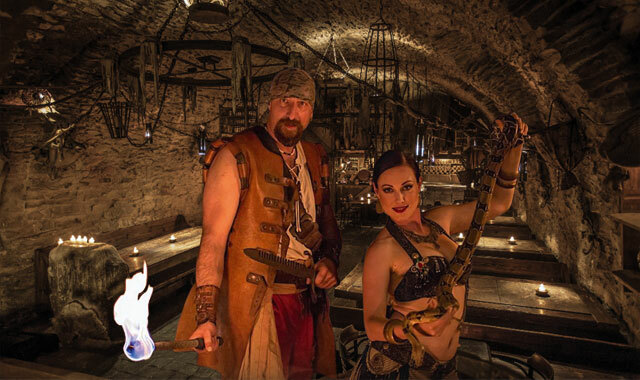 Iva took us to a restaurant that was a tavern style. She explained the menu and described the many Czech dishes. My meal was out of this world and was complimented by a really good Czech beer. All in all a wonderful day under the guidance of Iva who when we meet in our hotel was our guide but when she left us back to our hotel a dear friend. Thank you so much Iva.